Tan-Jen (“TJ”) Hsu is the Taiwan Correspondent for CREMER, SPINA, SHAUGHNESSY, JANSEN + SIEGERT, LLC. TJ has broad experience in claims management, general management, claims auditing, corporate development, corporate responsibility and compliance implementation. TJ also has extensive knowledge of claims handling and management within the Chinese and Taiwanese insurance markets. TJ’s extensive experience stems, in part, from his previous roles as Vice President of Claims for ACE China, Chief Claims Officer for HuaTai Insurance Company of China Limited, Vice President and Claims Manager for Zurich Insurance (Taiwan) Ltd., Team Leader (Asia/Pacific) of Group Home Office Claims for Zurich Financial Services in Switzerland, among others. 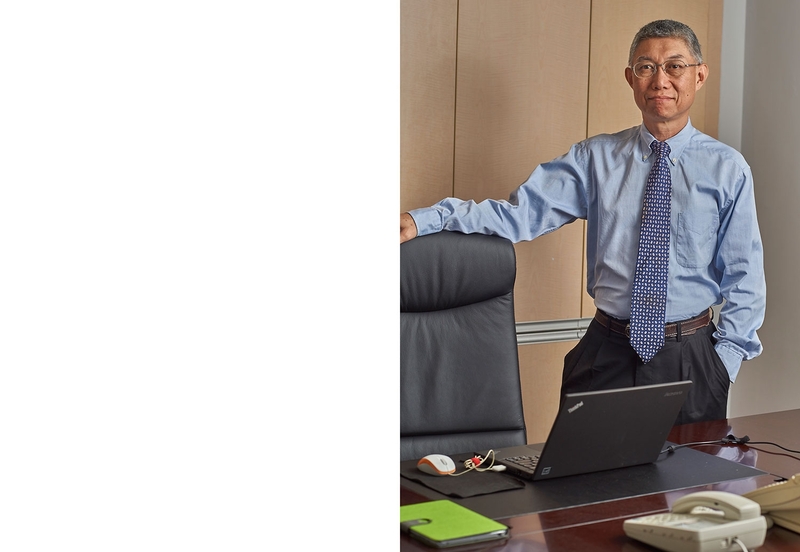 TJ also currently serves as a part-time consultant for Chung Kuo Insurance Company. TJ is fluent in Mandarin, Taiwanese, and English. TJ is a graduate of National Taiwan Ocean University, where he received a Master of Law in 1983. He is also a graduate of National Taiwan University, where he received a Bachelor of Law in 1976. TJ has served as a lecturer at National Taiwan Ocean University,Tam-Kang University, Shih-Chien University Taiwan Insurance Institute, Engineering Insurance Association, R.O.C., Non-life Insurance Association, R.O.C., Non-life Underwriters Association, R.O.C.,as well as various Taiwanese insurance companies. TJ is qualified as an in-house loss adjuster in Taiwan; an underwriter in Taiwan; an arbitrator in Taiwan; and a loss adjuster in China. TJ was the recipient of the “Lion Spontaneous Award, Class A” given by Zurich Financial Services in 1999. Director of the Non-life Underwriters Association, R.O.C. TJ has broad experience in claims management, general management, claims auditing, corporate development, corporate responsibility and compliance implementation. TJ has extensive knowledge of claims handling and management within the Chinese and Taiwanese insurance markets. TJ regularly lectures at Taiwan universities and Taiwan insurance companies on various topics of insurance law, maritime law, and other timely topics in the legal and insurance industries. TJ meets with and facilitates discussions between the Cremer Spina attorneys and the Taiwan carriers, loss adjusters, and brokers.